Is it even possible to imagine a world where your heroes live on forever? Yes, as a matter of fact. You're living in it. 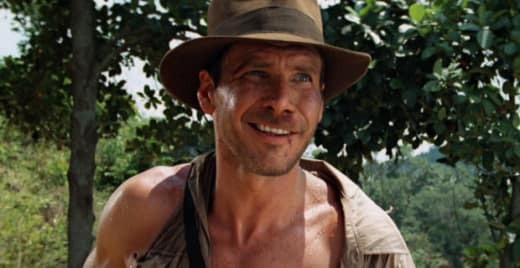 Disney just announced there will be a fifth installment of the Indiana Jones franchise with Harrison Ford on board as our rugged hero and Steven Spielberg directing. The film will be released in July 2019, so you have some time to wait, but not too long, considering. Archeologist and explorer Indiana Jones first appeared on the scene in 1981’s Raiders of the Lost Ark. The second film was 1984’s Indiana Jones and the Temple of Doom followed by 1989’s Indiana Jones and the Last Crusade. Skip a decade and a half and you have 2008’s Indiana Jones and the Kingdom of the Crystal Skull. 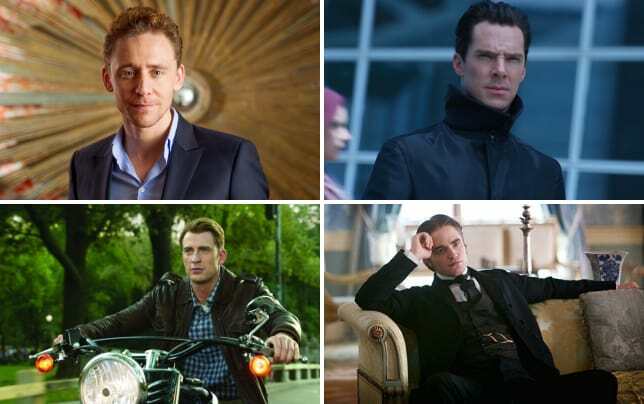 The latest installment is as yet unnamed and we're excited to see who will be cast alongside Ford. After all, so many actors are called "the next Indiana Jones" these days, that when a film is announced, it's hard not to want to compare and contrast, right?